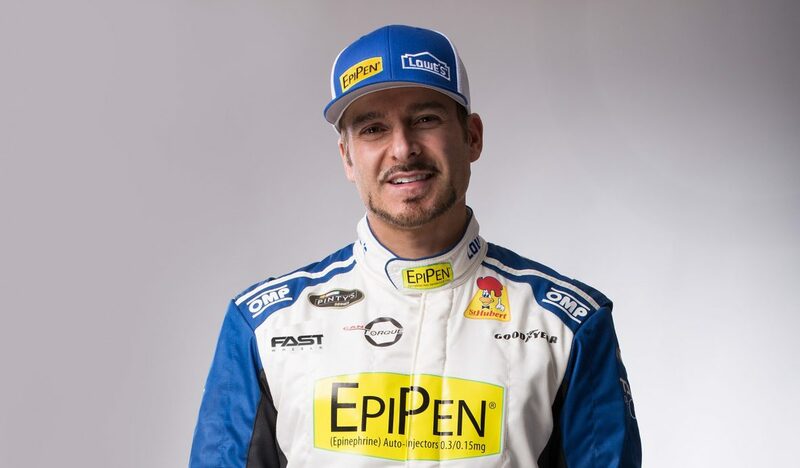 Driver of the #18 EpiPen-Rona-St Hubert Camaro competing in the NASCAR Pinty’s Series. 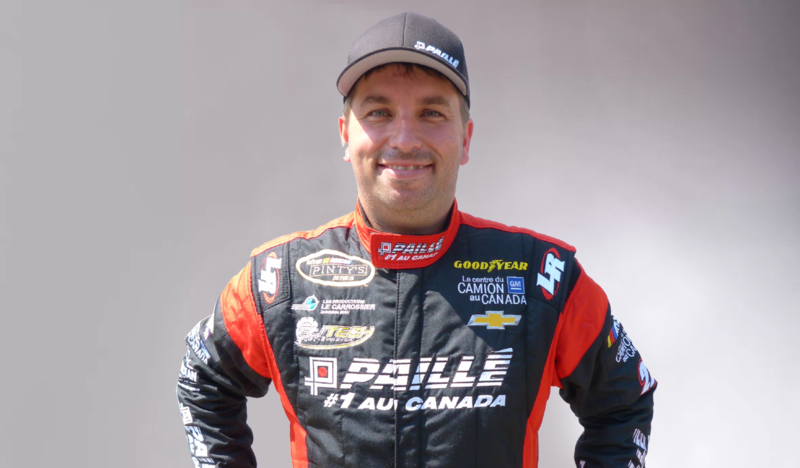 Driver of the 22 GM Paille Chevrolet Camaro competing in the NASCAR Pinty’s Series. 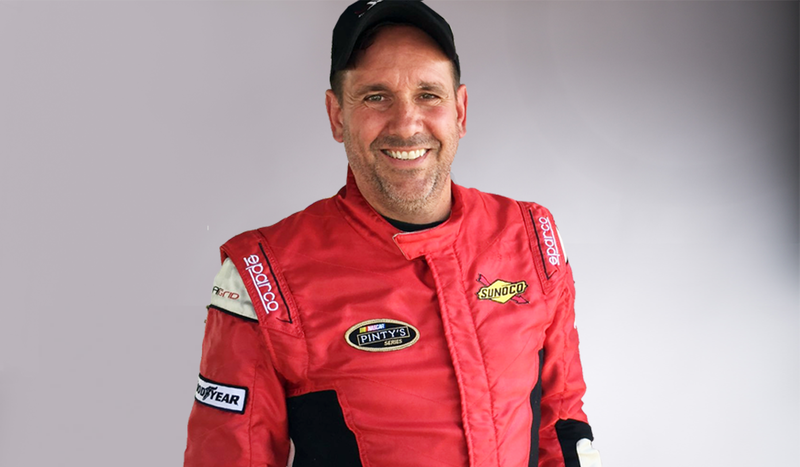 Driver of the 24 Mercedes-Benz St-Nicolas, Circuit Acura Camaro competing in the NASCAR Pinty’s Series. Because most of our staff have been with us for 5 years or more our communication and understanding of what’s needed at track and in the shop is second to none. We can almost read each others minds.